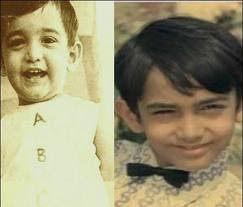 He is son of Amitabh Bachchan. His Grand father was a poet of Hindi literature. 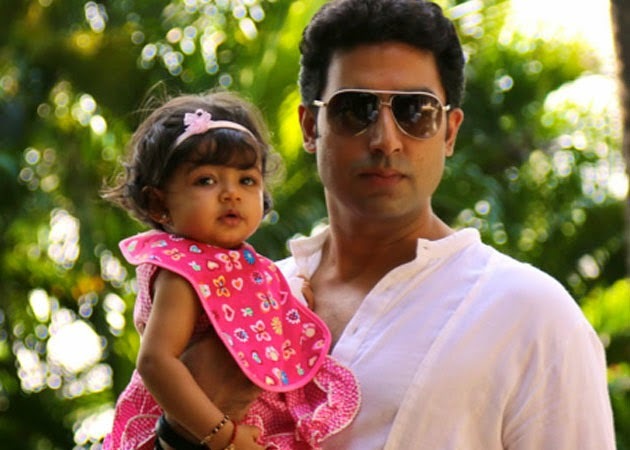 Abhishek read's to love Autobiographies especially 'Marlon Brando's". He likes Tall, charming, quick wit and aloofness like his father Loving and friendly like his motherac. 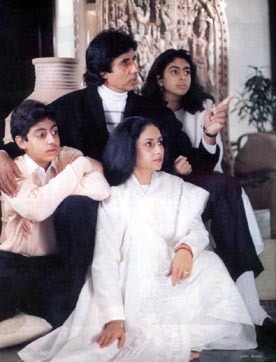 Abhishek first engaged to Karishma Kapoor but later they broke up. He Brand Ambassador to spread awareness about Dyslexia. "Whatever you do, do it from the heart" is his Quotes. 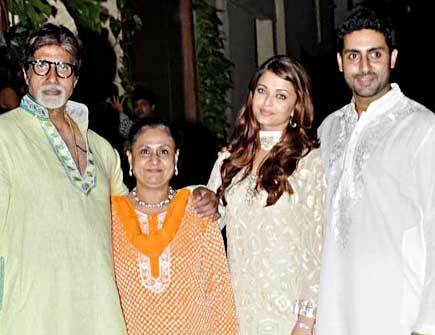 Abhishek married on 20 April 2007 with Aishwarya Rai. His Debut movie is "Refugee". 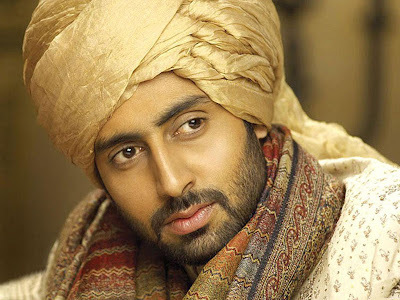 Abhishek big hit movie is "Dhoom". 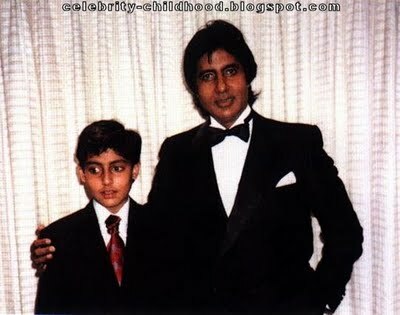 2004 : Filmfare Best Supporting Actor Award for"Yuva". 2005 : Filmfare Best Supporting Actor Award for "Sarkar". 2006 : Filmfare Best Supporting Actor Award for "Kabhi Alvida Naa Kehna". 2000 : Filmfare Best Male Debut Award for "Refugee". 2007 : Filmfare Best Actor Award for "Guru". 2008 : Filmfare Best Supporting Actor Award for"Sarkar Raj". 2008 : Filmfare Best Actor Award for"Dostana".